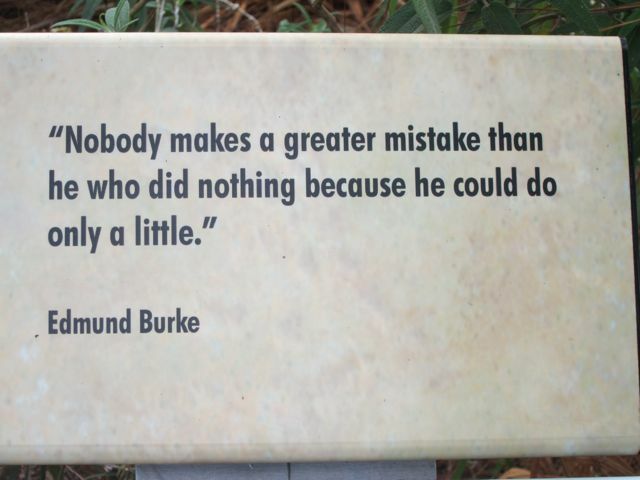 This shows up on plaques around the zoo. Not just in one place. Good advise, from my perspective.